Helios is a breakthrough in comfort for offices and other public spaces. No longer must multiple offices be lumped together in the same zone. 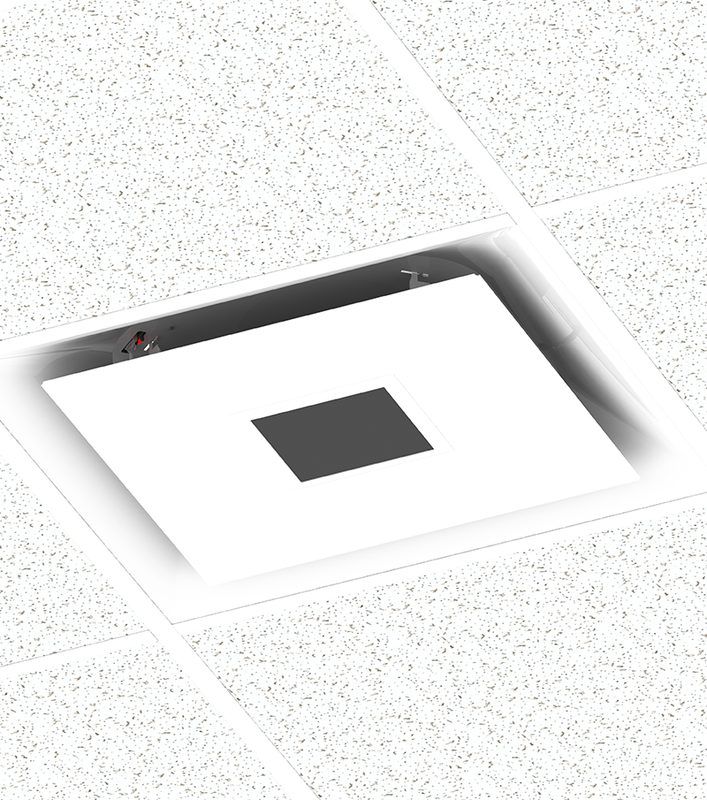 Now, each diffuser can be controlled separately by the occupant of that space. 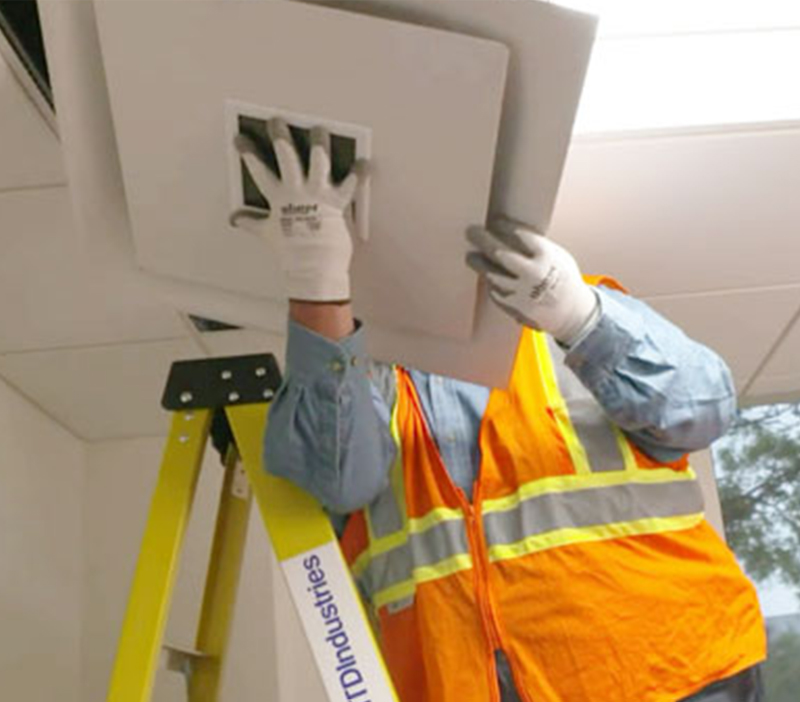 The diffuser itself, powered by ambient light, needs no building power or additional ductwork so it’s easy and efficient to install. The new digital, wireless thermostat puts users in control, enabling more individual comfort and greater energy efficiency. With benefits for everyone, it’s definitely a star, but the real winners are the occupants. Some like it hot; others may not. 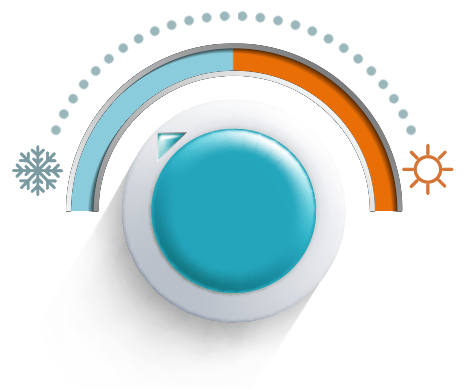 See how ambient light-powered HELIOS helps end the thermostat wars. Digital air diffusers give greater accuracy, and the new wireless thermostats give more individual control. The new thermostat and postmaster delivers digital accuracy and allow you to control up to 15 diffusers in a single zone. Indoor comfort will improve, and you’ll see the difference in your energy bills, too. HELIOS is the diffuser that everyone’s been waiting for. Comfortable employees are happy employees, and happy employees are more productive. With HELIOS and its new wireless thermostat, It’s as simple as that. HELIOS saves energy because it’s powered by ambient light. But also because installation is simpler and more efficient, with no special wiring. Individual comfort control also means less energy waste. 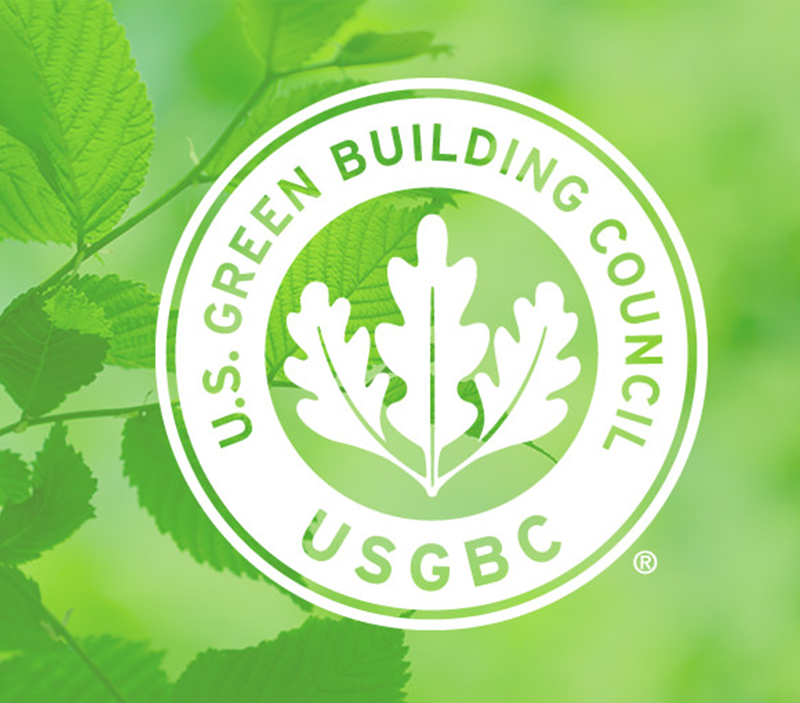 HELIOS saves time and energy, and it complies with LEED EA Credit 1, too. HELIOS runs on ambient light, totally independent of building power. It needs no special wiring, which saves on installation time. The air diffuser can even run in the dark for three weeks. Many retrofits present air comfort challenges, but HELIOS, with the new wireless thermostat, is well up to the task. Discover or test possibilities in person in our 39,500-square-foot, purpose-built laboratory complex. 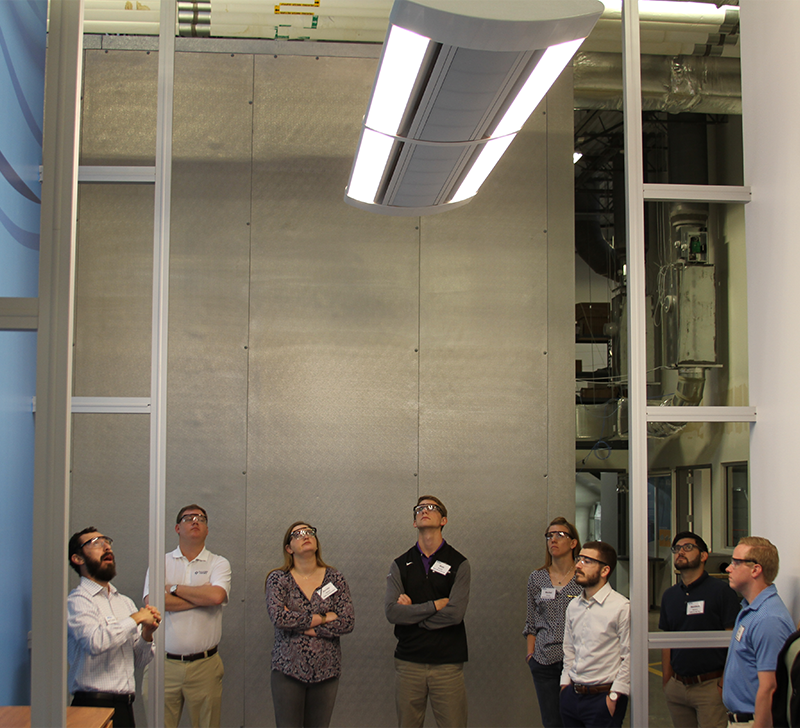 With testing and mock-up facilities, including a critical environment lab, smoke lab, underfloor and more, you work with skilled engineers to find exactly the products and configurations you need. 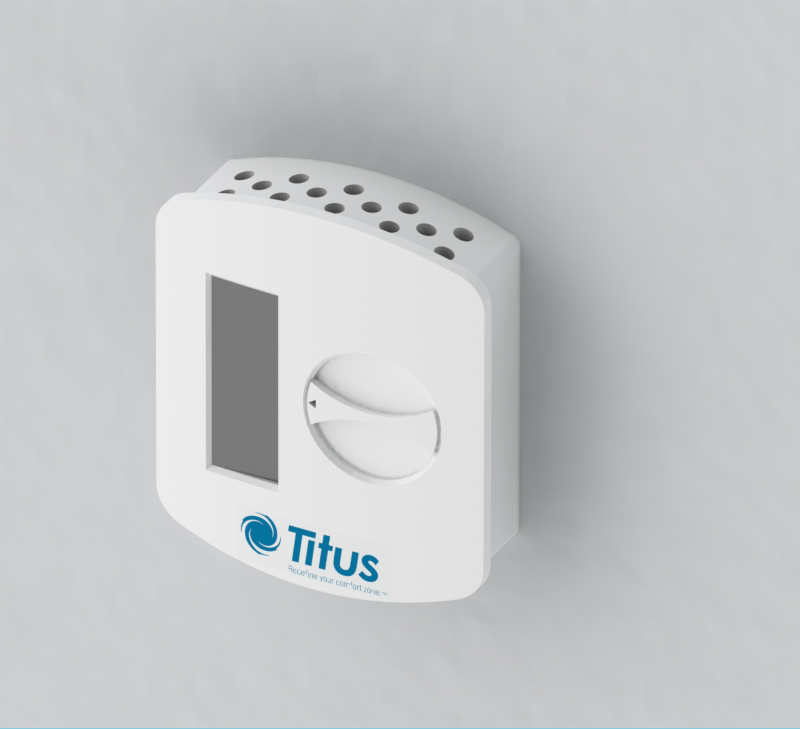 HELIOS is just another way Titus helps bring comfort and efficiency to indoor environments. For more information about other innovative Titus systems, products, and services, visit www.titus-hvac.com, call 972-212-4800, or speak to your local Titus representative.